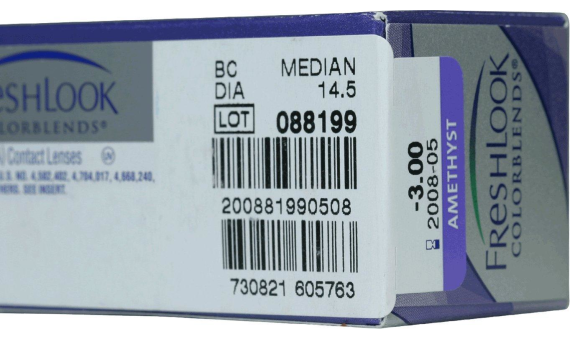 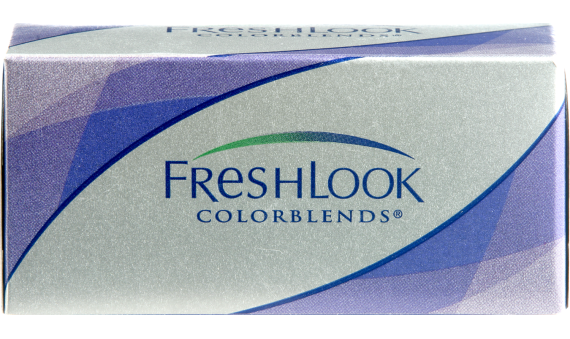 FreshLook® COLORBLENDS® contact lenses are the best way to subtly enhance your eye color. Using their patented 3-in-1 technology, your eyes will take on a rich new color while retaining their natural appearance. 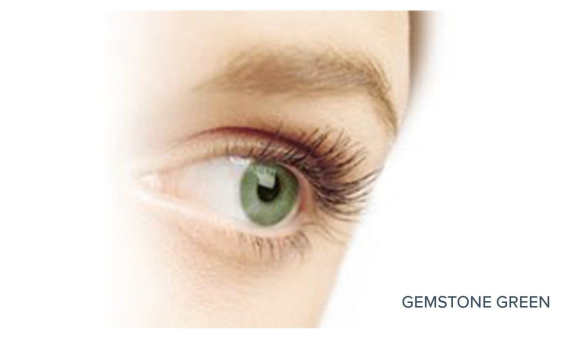 There are a variety of stunning new shades to choose from. Freshlook Colorblends contacts are a 1-2 week disposable lens that you can wear every day or for any special occasion.